After screening 29 films from 17 countries, Middleburg Film Festival announced today the 2018 Audience Award winners for Best Narrative Film and Best Documentary Film, concluding the annual four-day festival. This year’s narrative award went to GREEN BOOK, directed by Peter Farrelly. The award for best documentary went to BIGGEST LITTLE FARM, directed by John Chester. 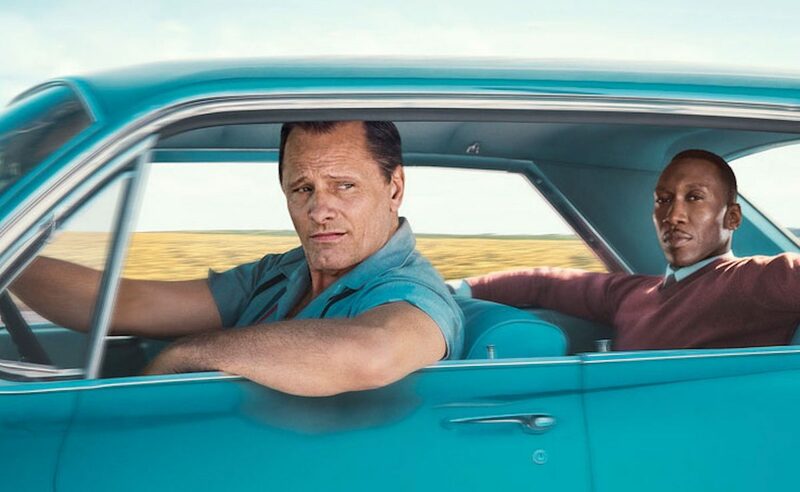 In GREEN BOOK, Tony Lip (Viggo Mortensen), a bouncer from an Italian-American neighborhood in the Bronx, is hired to drive Dr. Don Shirley (Mahershala Ali), a world-class Black pianist, on a concert tour from Manhattan to the Deep South. They must rely on “The Green Book” to guide them to the few establishments that were then safe for African-Americans. Confronted with racism, danger – as well as unexpected humanity and humor – they are forced to set aside differences to survive and thrive on the journey of a lifetime. The inspiring documentary BIGGEST LITTLE FARM follows the director and his wife as they attempt to develop a sustainable farm by reawakening the ecosystem on 200 acres outside of Los Angeles.